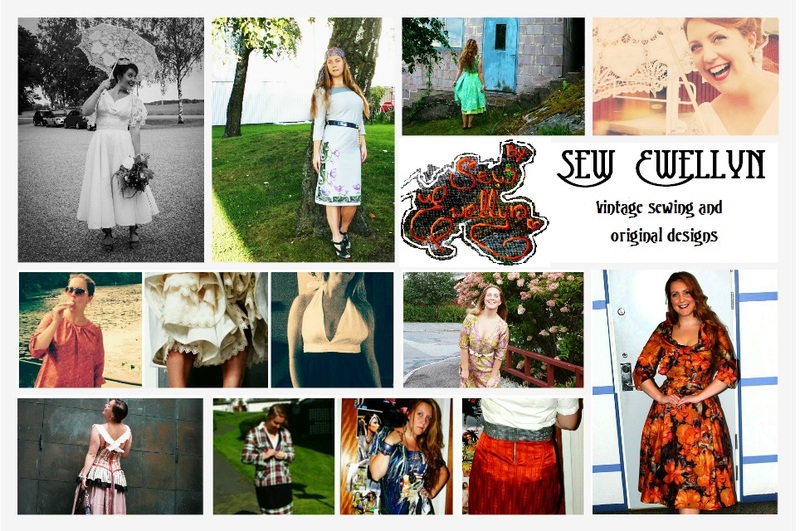 Sew Ewellyn: Vacation vintage finds! Mum gave me this knitted white cotton top! We also found a knitted 80's T-shirt which I really liked - and the pattern for it! I'm gonna keep the pattern, and make one for myself! Also, I just love these old wooden floors in the house where I grew up. They've looked like this all my life.